According to the USDA1, 41.2 million people live in food-insecure households, including 6.5 million children. Feeding America member food banks, schools, and other nonprofits can help ensure that food reaches those in need in our communities. 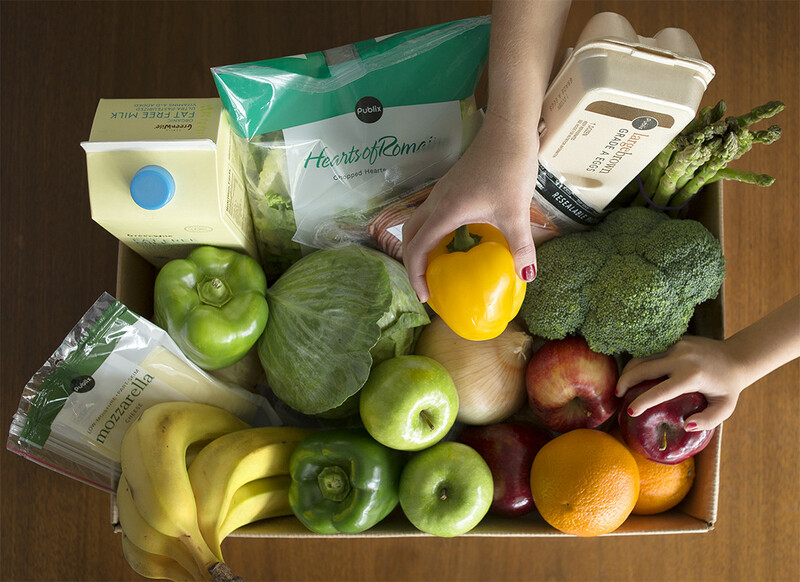 Since 2011, Publix has donated more than 337 million pounds of food to the Feeding America® network. 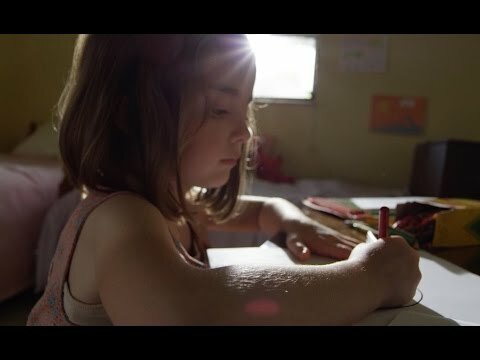 Find more information about Publix Charities’ support for food banks, and read one family’s inspiring story here. 1 U.S. Department of Agriculture (USDA). “Key Statistics & Graphics.” Economic Research Service. October 17, 2017. 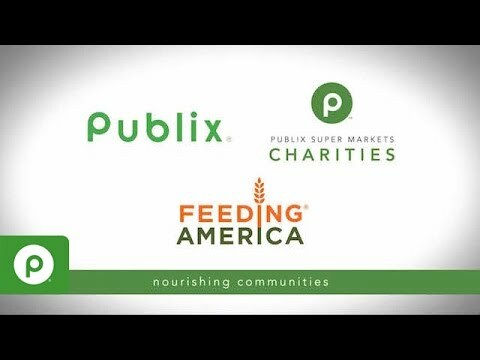 In order to give the gift of nourishment and hope to our communities throughout the Southeast, Publix Super Markets Charities announces a $5 million donation to the Feeding America® network. 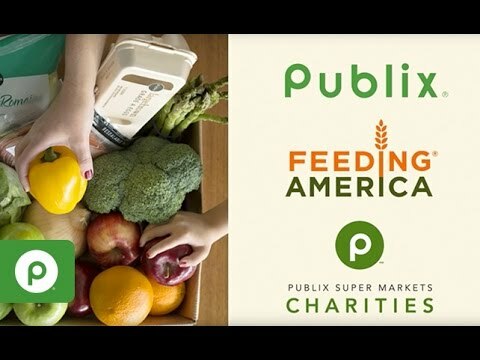 Publix Super Markets Charities has announced a donation of $1.5 million to Feeding America® and 12 member food banks. This funding will assist in the transportation needs of the food banks, helping them acquire refrigerated trucks in order to collect and distribute perishable items donated by food retailers.